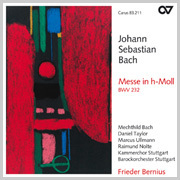 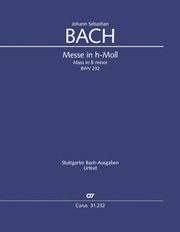 Bach's Mass in B minor poses one of the really great challenges of the entire choral literature. 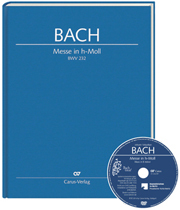 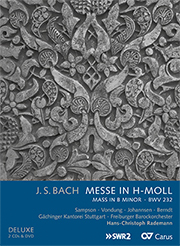 The proportion of choir participation is very high and the choral settings are among the best that Bach composed: A performance of the Mass in B minor is one of the highlights of any "singer’s life." 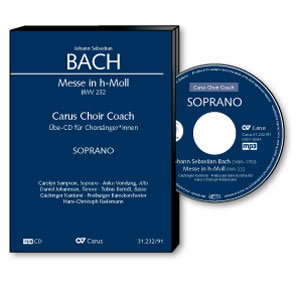 However, the demands on the singer are certainly high, sometimes extremely virtuosic, and sometimes harmonically complex. 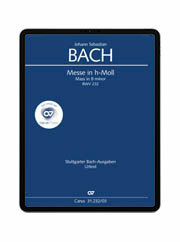 And yet, Bach's Mass in B minor is a work full of mystery. 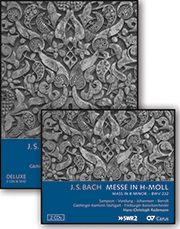 Even though questions about the occasion for which it was composed must remain unanswered, the Carus edition guides you securely through complicated questions regarding the "correct" version and offers an altogether consistent musical text.